Layang Food Sdn Bhd - Our Tapioca Chips are prepared in environmental friendly and healthy cooking method. Layang food Sdn Bhd is founded since 1990 in a poetic town - Swallow city (Layang-Layang). It was started with the intention of founder, Who is aim to prepare the best home cooked snack for her children. Since then, it had been the snack of the town. Everyone will always remember that "taste of the home". Our Tapioca Chips are prepared in environmental friendly and healthy cooking method. They are prepared in the traditional recipe with advance manufacturing automation. Layang food Sdn Bhd distribution network had been expanding to entire Peninsular Malaysia. Various renowned Food companies in Singapore has been a loyal business partner since. 161, Jalan Teck Wah Heng, 81850 Layang-Layang, Johor, Malaysia. 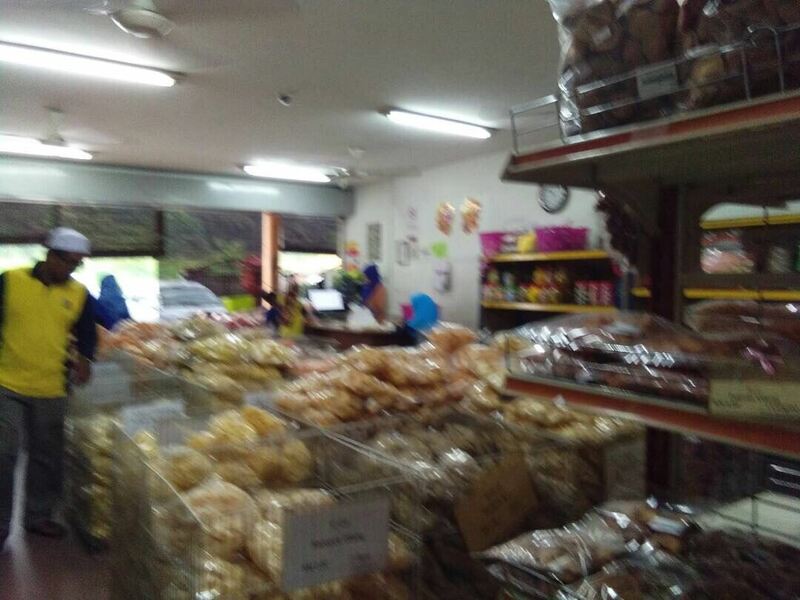 7, Jalan Suria 6, Bandar Seri Alam, 81750 Masai, Johor, Malaysia. SH40, Jalan Besar, Pekan Nanas, 81500 Pontian, Johor, Malaysia. 409 Jalan Merbuk 1, 75350 Batu Berendam, Melaka, Malaysia.